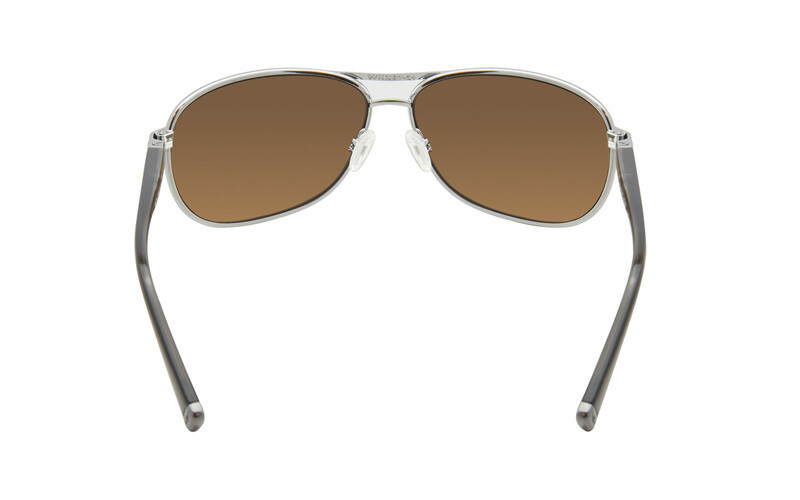 WX Klein is a timeless model that combines great aviator styling with exceptional quality and performance. 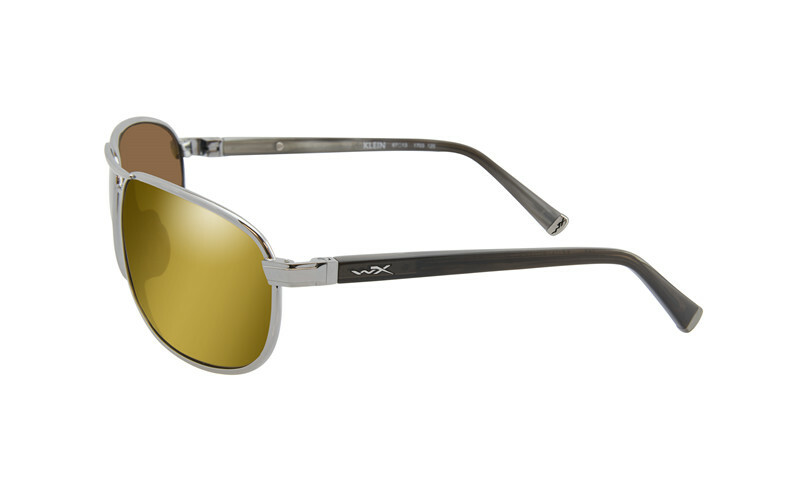 A lightweight and comfortable stylish frame that offers same level of protection as many other full frame WX glasses do. The rubberized nosepiece and perfect curved temples offers you a secure fit all day, when performing the kind of activity, you love most. Even doing so your cool factor will never be compromised. 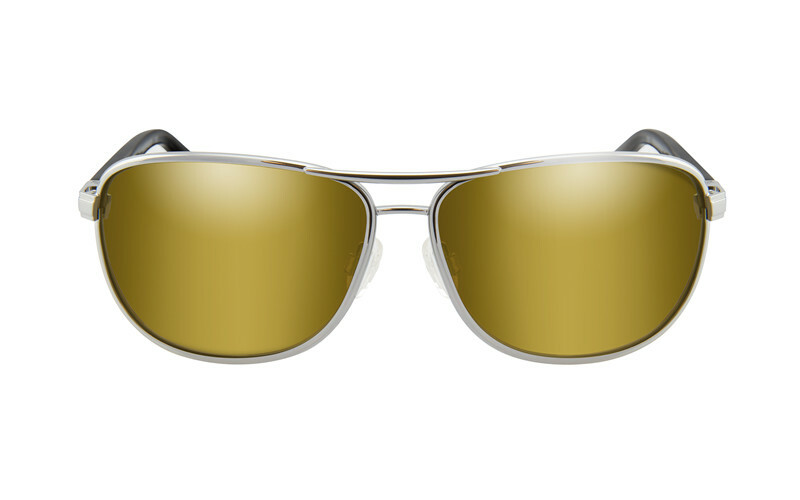 The Wiley X Filter 8™ Polarized Venice Gold Mirror (Amber) polycarbonate lenses are great for sunny conditions and the polarized version is ideal for fishing in shallow water and target shooting. 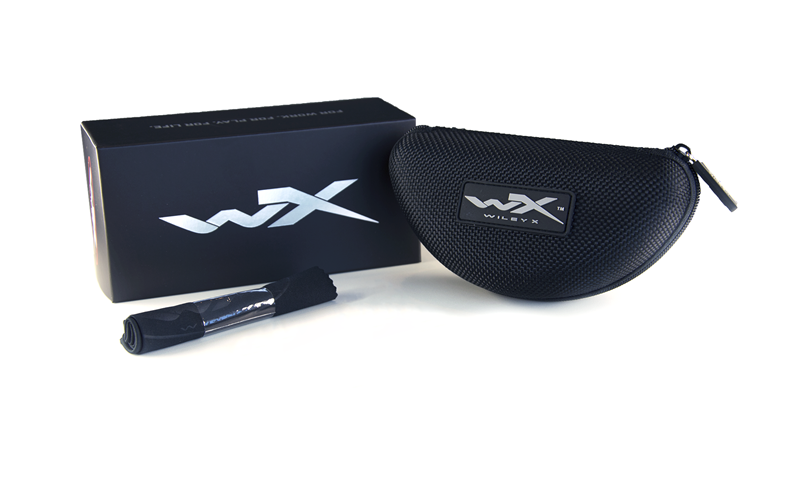 The WX polarized lenses provides 100% UV protection and is coated with hydrophobic and anti-reflective coating protected by the T-Shell™ scratch resistant layers.